Get a free weapon unlock and four hours of double XP if you pre-order the game now. 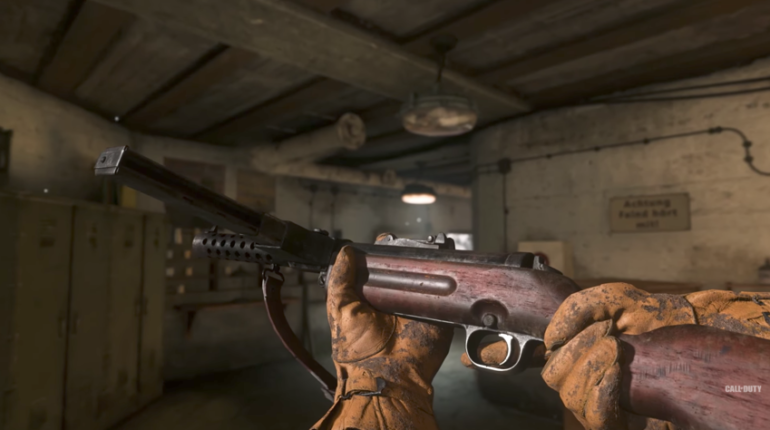 If you haven’t pre-ordered Call of Duty: WWII yet, now there’s another reason to do so. Call of Duty just released a trailer for the Multiplayer Upgrade pre-order incentive on YouTube. Now, anyone who pre-orders WWII will earn a free weapon unlock and four hours of double XP time for multiplayer.